Are you considering installing a radiant heating system in your Cincinnati home? Radiant heat is without a doubt the most comfortable heat you will ever experience in your home! Radiant floor heating keeps your home warm, doesn’t make any noise and it’s highly energy efficient. You can heat all of your house or just a few rooms. With a radiant heated floor, the heat rises evenly from the floor to the ceiling, so the temperature of the room is uniform from top to bottom, so no cold spots. Also, there’s no blowing air like with typical forced air systems. That means less stirred up dust or any air noise. Radiant floor heating is initially more expensive than conventional forced air systems, but over time saves money on your utility bills due to a much higher efficiency. Since there is no ducts to leak air and waste energy, radiant floor heating saves you on heating costs from the first day its installed. 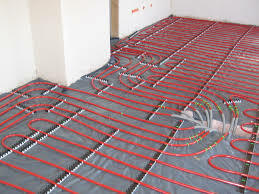 Radiant floor heating is best for new construction or remodels as the floor must be partially removed to install the system. Radiant floor heating can also be installed to keep your driveway and sidewalks free of ice and snow. No more shoveling or salting at home in the Winter with a driveway heating system, now doesn't that sound wonderful? Are you considering installing a new boiler in your Cincinnati home? 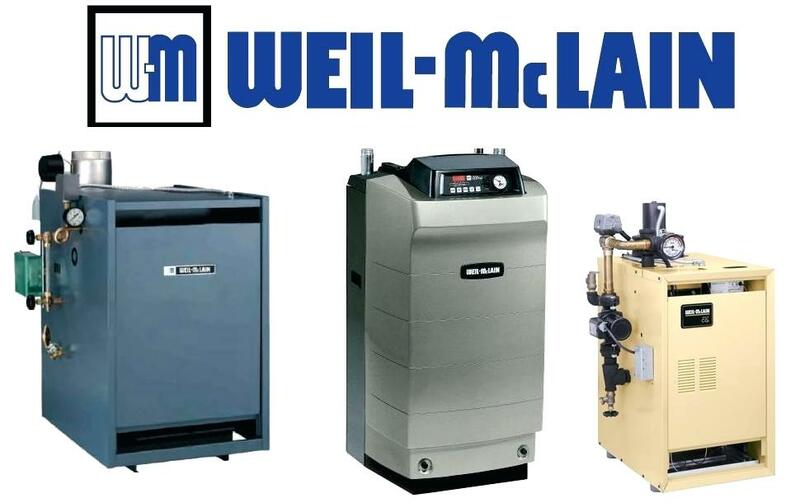 Is your current boiler old and inefficient? If you’re looking for boiler services, you should consider your monthly bills, how old your existing boiler is, and how reliable it is. If it’s obvious your boiler is at the end of its life, save yourself the hassle of paying for continuous repairs and go ahead and get a high efficient boiler replacement, you’ll have to eventually get one anyway, and the sooner you do, the more money you’ll save! If your boiler is relatively newer, our boiler repair technicians can service and maintain it! Boilers are generally quite durable and reliable, they are not immune from troubles. Just like any other machine, they need to be regularly maintained and will occasionally require repairs. Whenever you find yourself in need of Cincinnati boiler repair, don’t hesitate to give Schmidt Heating and Cooling a call. Our friendly technicians are experts with boilers and we’ll have yours fixed before you know it.